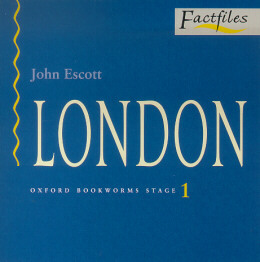 OXFORD BOOKWORMS FACTIFILES five important and interesting information to the reader, moving enjoyably towards real reading in English. Each book has been carefully graded to help the learner. Provide graded reading material across a range of topics, from cities and countries, to the environment, professions and vocations, and sports.